The one of a kind Bentley Wedding car is now ready to be hired in the Bentley area. 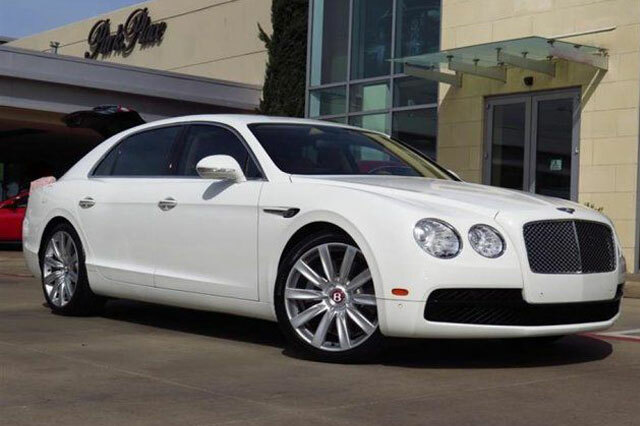 The Bentley Car is in white and has all the features you would expect for a Derby wedding car hire. We cater for Indian, Pakistani, and Polish, Nigerian, Romanian and all European nationalities and worldwide people that are living in the Derby area. All our chauffeur are patient and uniformed in a full suit to make your wedding experience in Derby a one to remember and would look great in the photo albums, Bentley Flying spur is also available for school proms in Derby.